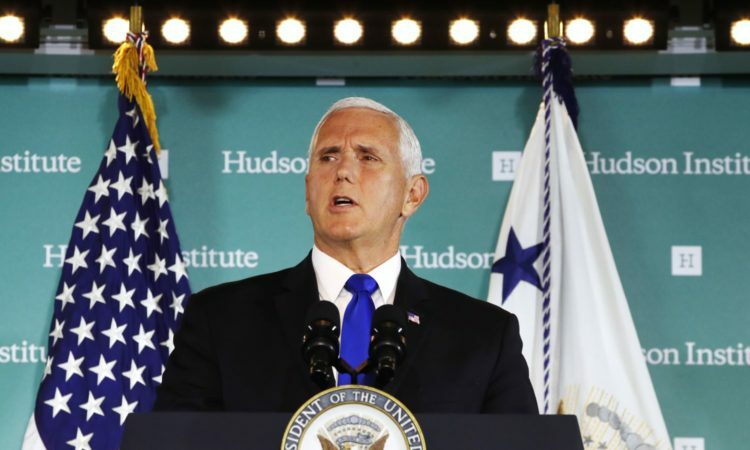 On October 4, 2018, U.S. Vice President Mike Pence gave a speech at the Hudson Institute. 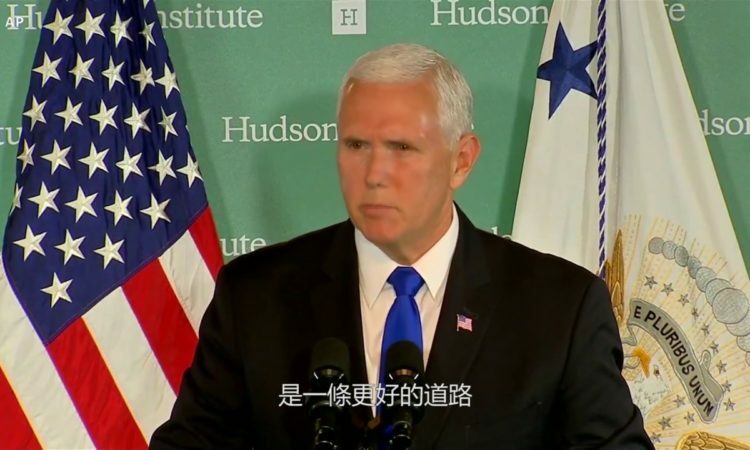 Remarks by Vice President Pence on the Administration’s Policy Toward China. 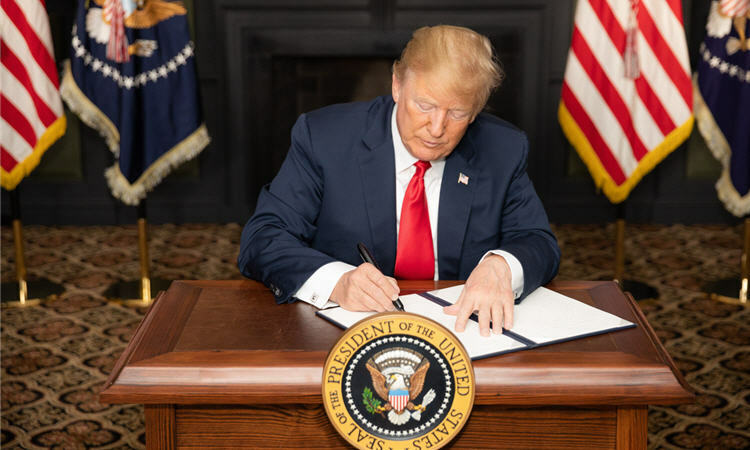 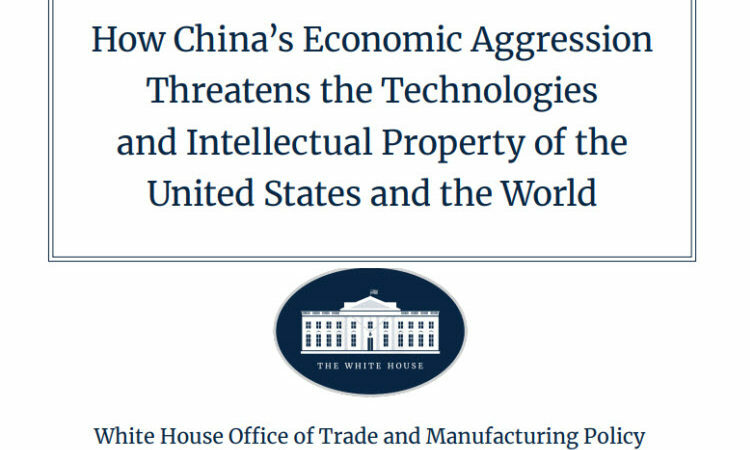 On June 19, 2018, the White House Office of Trade & Manufacturing Policy (OTMP) released a report outlining how China’s policies threaten the economic and national security of the United States. 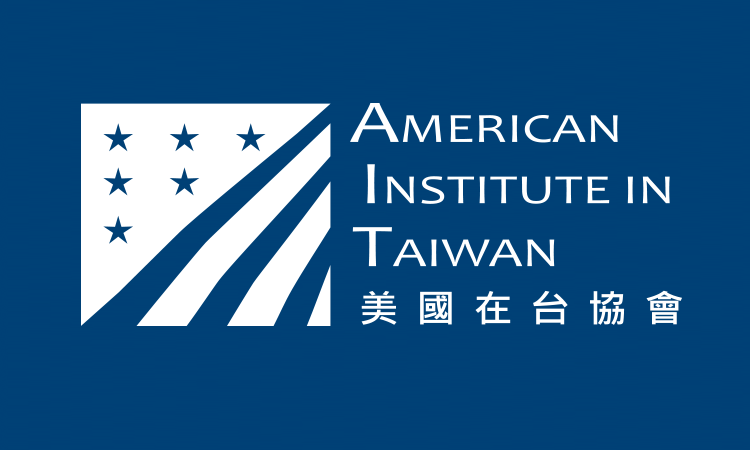 Read the full report here. 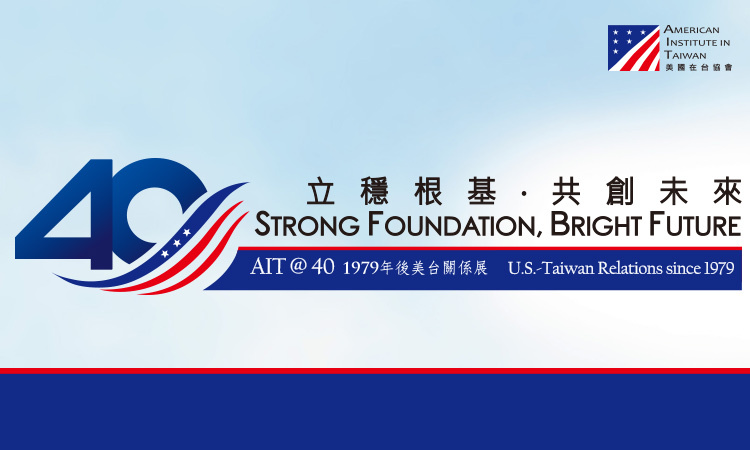 June 12 was a big day for AIT. 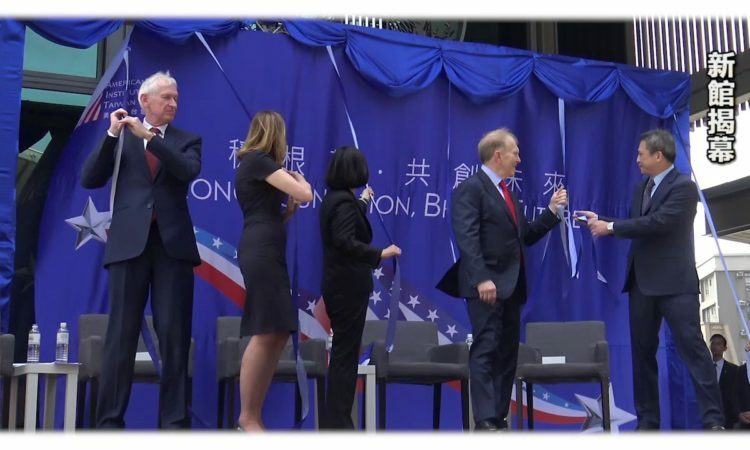 We dedicated our new home in Neihu! 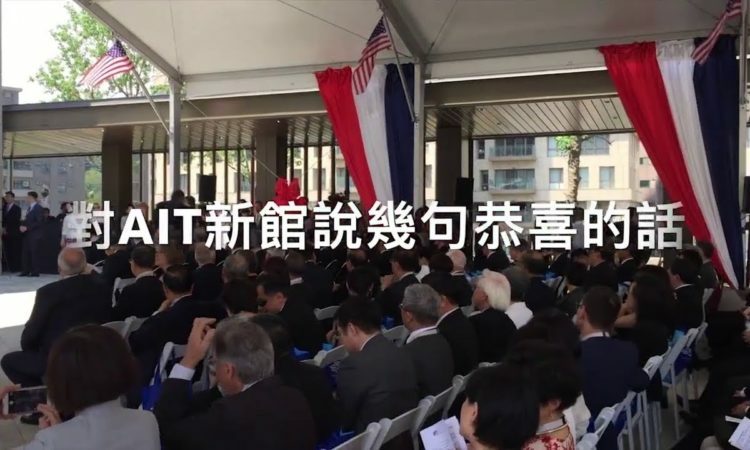 We were so happy many of our good friends from the United States and Taiwan could join us for this important event and share the joy of the occasion. 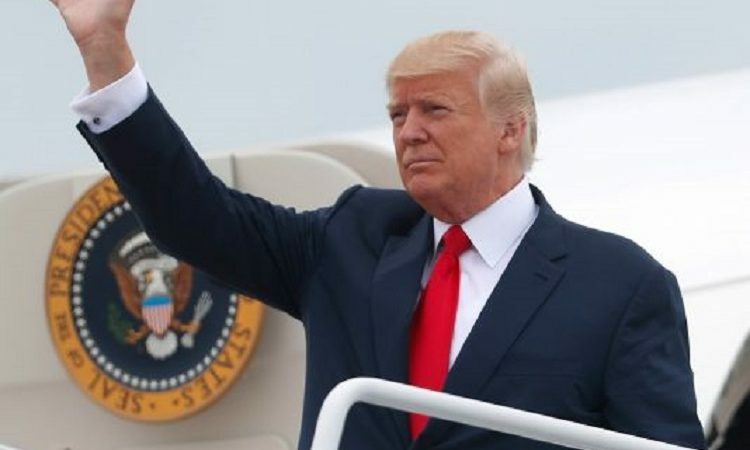 Let's take a look at what they said! 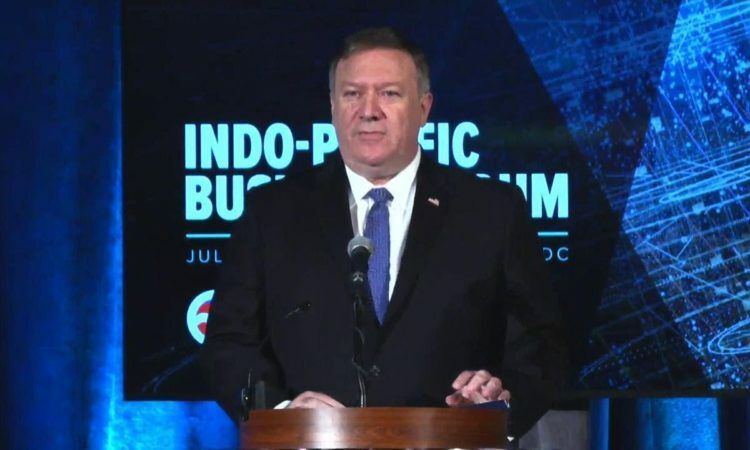 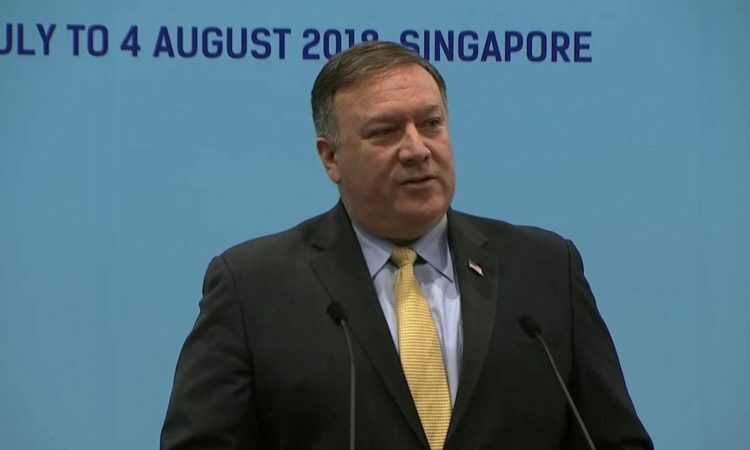 Secretary Pompeo (June 18): "Economic diplomacy has always been central...to the State Department’s mission. 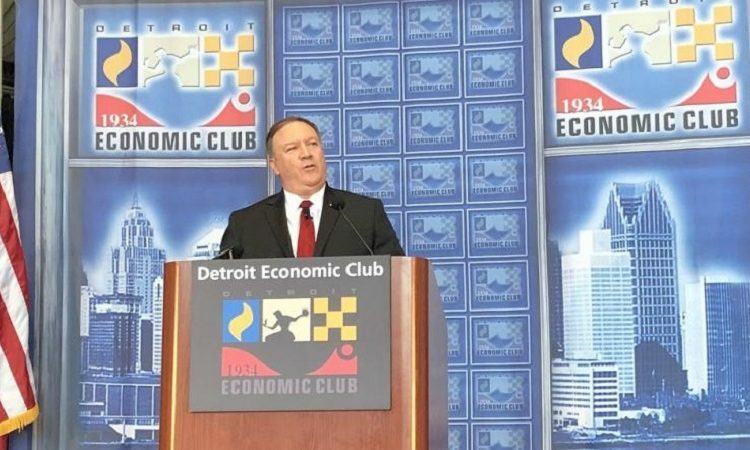 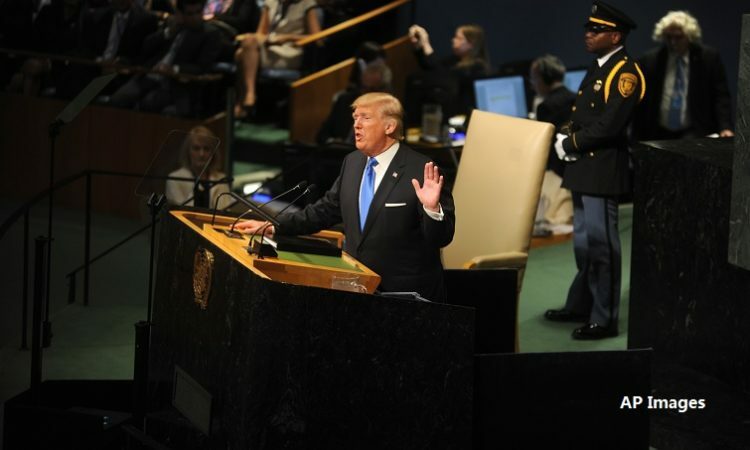 What that means is we use American power, economic might, and influence as a tool of policy to help America achieve its interests and promote our values around the world."